On the flight to Spain, I grew bored with my entertainment, reached into the seat-back pocket, and found a throwaway airplane ragazine. Expecting nothing, I leafed through it and found an article on the Blue Zones. Blue Zones were regions where records have been kept and that show an unusually high percent of people living to 100, healthy and alert. There were five proven zones around the world, and the author claimed that comparing them to each other, and to nearby non-Blue zones, shows the differences that enable them to live so long. There are many claimed blue zones. One of the most written about is the Hunza. Unfortunately, with no clear records of birth-dates, and with careful research, most claims, like the Hunza, fell apart. Five stood out. 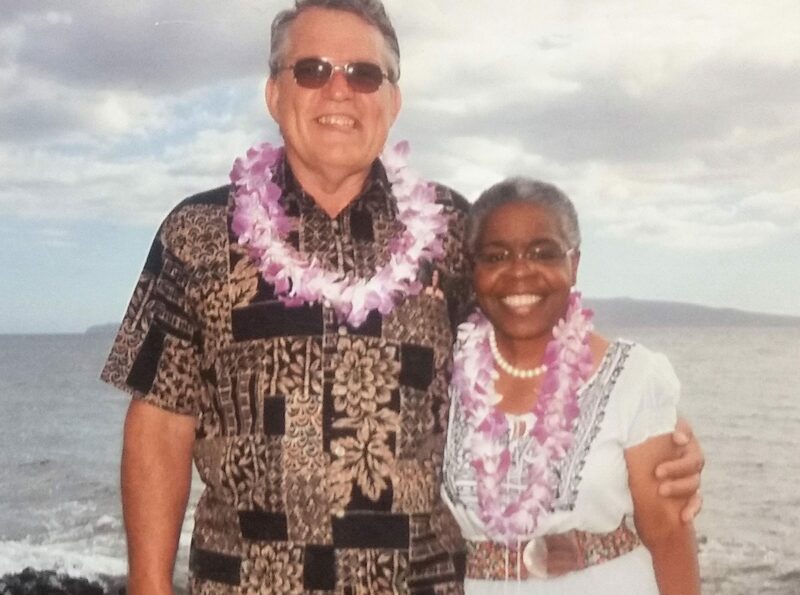 Two were in the Mediterranean, one in Okinawa, one in Costa Rica, and then they added in the Seventh Day Adventists of Yorba Linda, CA as the longest lived Americans. The Author, Dan Beuttner then claimed nine characteristics that they had in common, indicating that if you did them, your lifespan would increase, with much lower chances of cancer and dementia. Moderate alcohol intake, especially wine. Engagement in spirituality or religion. Each of these had more details added. There are two types of physical activity that benefit. We often see published benefits of 30 min a day of cardio exercise. This type benefits, but was not the type seen. Other studies have compared 3 hours sitting vs 9 hours sitting. There is also a clear health improvement for those who sit less than three hours a day. This can even be rather gentle gardening. What it comes down to is rearranging your life so you automatically get more active. One can sell the riding mower and get a push mower, ride a bicycle or walk to the store instead of driving, etc. Another idea that rearranged my thinking was life purpose. He claimed that these people did not retire. As I had recently retired and then unretired, but hoped to retire again, I had to rethink. If I retired from one job, did I have to have another. Was not retiring meaning working full time, or just enough part time to give life meaning? I had so looked forward to retiring that this was going to be hard to swallow. What was probably the biggest focus was the plant based diet. In the synopsis, there were just a few foods mentioned, such as beans, nuts, and whole grains. Broken down, 1) Ikaria Greece eats; potatoes, goat’s milk, honey, legumes (especially garbanzo beans, black-eyed peas, and lentils), wild greens, some fruit and relatively small amounts of fish, feta cheese, lemons and herbs like sage and marjoram that Ikarians use in their daily tea. 2) Okinawa eats; seaweed, turmeric, sweet potato, bitter melons, tofu, garlic, brown rice, green tea and shitake mushrooms. 3) In Loma Linda, they eat; grains, fruits, nuts and vegetables, and drink only water. (Some of them eat small amounts of meat and fish.) 4) Sardinia, Italy eats goat’s milk and sheep’s cheese — some 15 pounds of cheese per year, on average. Also, a moderate amount of carbs to go with it, like flat bread, sourdough bread and barley, also eating plenty of fennel, fava beans, chickpeas, tomatoes, almonds, milk thistle tea and wine. 5) beans, corn and squash.” Those three staples, plus papayas, yams, bananas and peach palms. These gave me plenty of ideas about diet. Over time, I will discuss weaknesses of the Blue zone, and other sources of scientific information (and comparing it to the Bible) that add to our long life arsenal. Remember, the Bible says that we can’t do anything to lengthen our life, but does say we can do a lot to shorten it. We are focused on not shortening our potential through willful bad habits. I will try to include recipes with each post. 1) Whole wheat toast with almond butter (or low sugar chocolate-almond butter) topped with berries. 4) Oatmeal (no sugar) with berries, apples, bananas, or another fruit plus cinnamon. 5) Toast with avocado, onion, tomato, and feta cheese. With a toolbox of quick easy breakfast recipes, one need not be tempted to take just as long in the fast food car line, to be served a meal unhealthy in every way possible.